M.E.A.D. 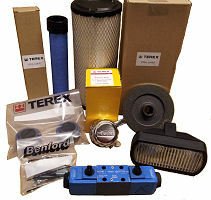 PLANT have over 20 years experience as a leading Terex Benford parts stockist. Substantial stocks of parts are kept for the following ranges and models, parts identification or technical help is available free of charge. Having worked extensively over the years with the Warwick factory M.E.A.D. 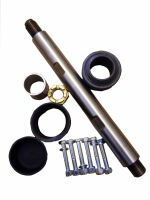 PLANT have the knowledge, expertise and stock levels to ensure the right part is supplied at the right price first time. Our ebay shop “theplantpartspeople” has many of our fastest moving items available to purchase online.